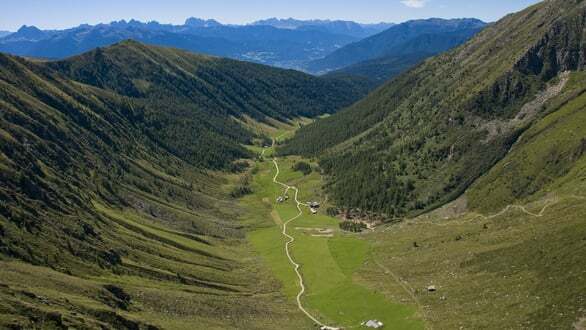 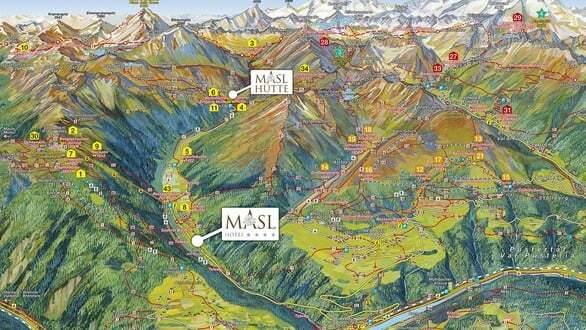 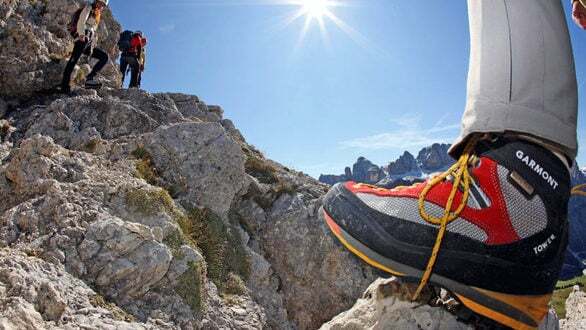 Thanks to the ideal location of our hotel, in the midst of South Tyrol's largest alpine pasture and chalet region, you have the opportunity to choose from a large number of hikes at all grades of difficulty. 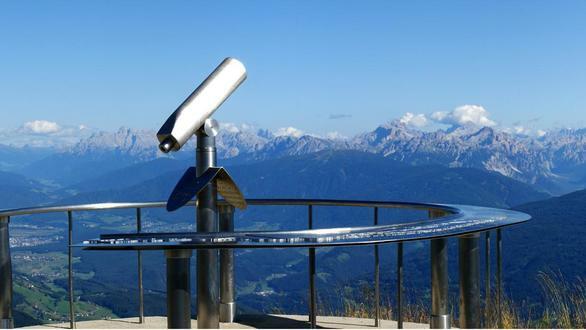 We have summarised for you the most beautiful tours in the immediate surroundings, so that you can undertake these together with our hiking guide or on your own. 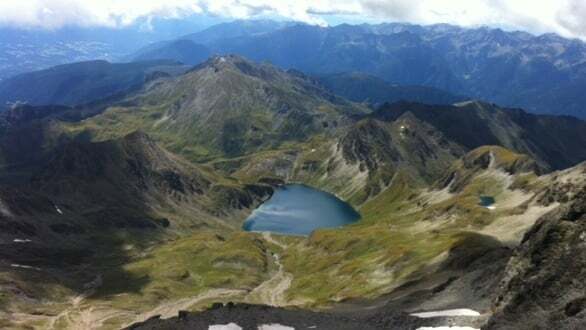 Slip on your hiking boots, shoulder your rucksack and set off into the wonderful world of the mountains.